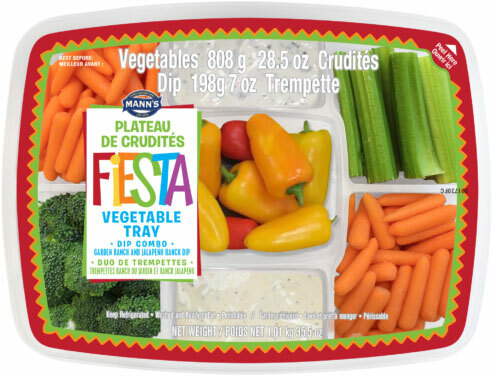 This one involves a national recall of various types of packaged vegetable products because of Listeria. 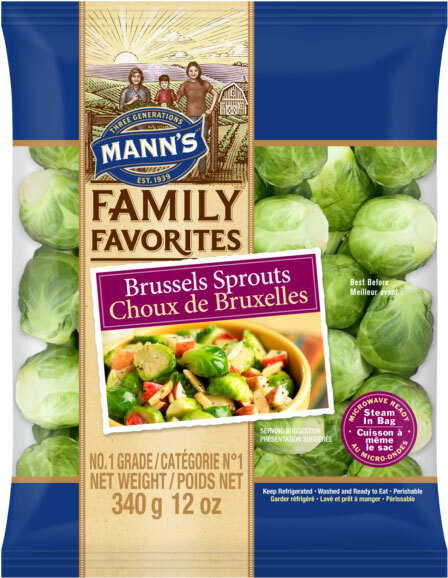 · Various brand names of Mann’s Broccoli, Brussels Sprouts, Carrots & Kale, Napa Cabbage, California Stir-fry, Cauliflower, Cauli-Rice Curry, Southwest Chipotle, Vegetable Medley, Veggie Humus, Bacon Maple Delight. · Western Family Kale Salad Kit, Kale Caesar Salad Kit and Broccoli Slaw. Throw out the recalled products or return them to the location where you purchased them. The recall was triggered by Canadian Food Inspection Agency test results.